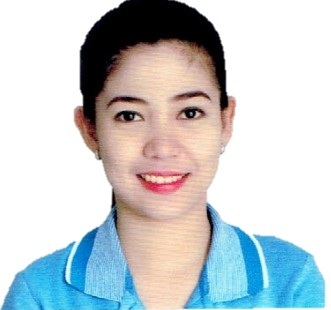 I worked as an Accounting Assistant and experienced accounts and banks reconciliation, inventory, data entry, adjustment of accounts for journal and for completion of the financial statement. I also experienced Admin task like record keeping and organizing to support the claims process of discount from head office. After more than 2 years in this field. I’ve decided to try a different work as a Customer Service Associates, I enjoyed working in this field and become Top agent and was promoted as CSR Level 3. After less than 5 years I’ve decided to try Sales, and surprisingly I also enjoyed my new work and was able to earn better. Most of my superior told me that I work with dedication and making sure to always have better results. Always striving to satisfy my clients and team. Flexible and willing to learn fast for the sake of great results. Always motivated and never say no to any type of responsibility given to me. And make sure that my company will never regret that they hired me. That is my goal.